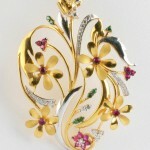 A delicate, charming pendant that adds an instant “WOW” to any outfit! Brilliantly crafted in gold, this fantastic pendant is an exquisite piece of gold jewellery that personifies elegance and sophistication. 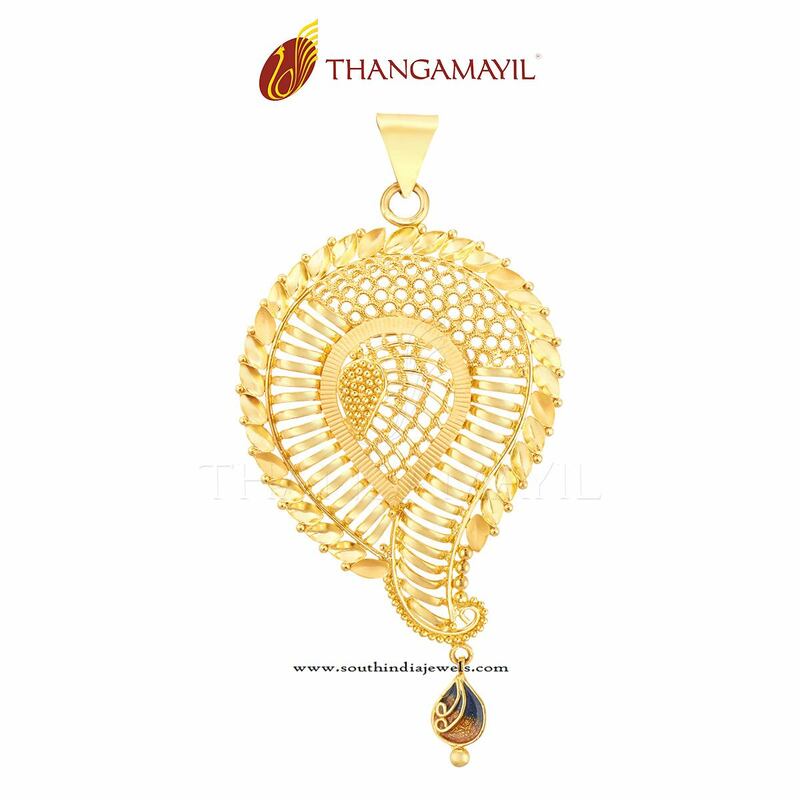 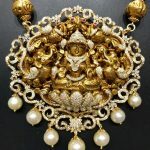 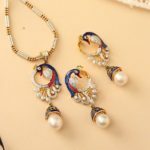 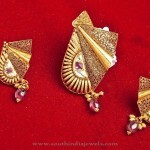 Explore the wide range of scintillating pendants @ thangamayil.com.